On May 29th, the Federation of Korean Industries (FKI) attended the 2018 Global Business Coalition (GBC) Sherpa Meeting, hosted in Paris. GBC is an alliance of leading industry and business organizations, including FKI, from 14 economies, across the Americas, Asia, Australia and Europe. GBC was established in 2012 with the goal to build consensus and develop common positions on issues critical for enterprises and operate as a worldwide platform of exchanges between national business communities. Currently, members of GBC represent more than 6.8 million small, medium and large companies and comprise* 48.2% of the world’s GDP, and its position as a key global economic coalition is to be strengthened, as it has begun discussions to expand its membership across major emerging economies. 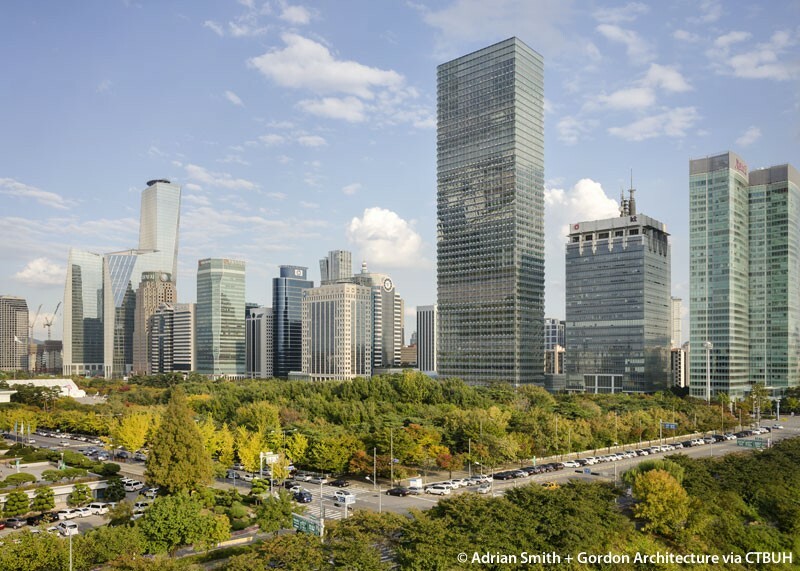 At the GBC Sherpa meeting, FKI proposed to host the 2020 GBC Plenary Meeting in Seoul to commemorate the 10-year anniversary of the Seoul G20 Summit, and the 60-year anniversary of FKIs founding. GBC members formally endorsed and confirmed on June 15, 2018, FKI’s proposal to host the 2020 Plenary Meeting in Seoul. * IMF (2017), the aggregated total of national GDP (GDP based on PPP) of Argentina, Australia, Brazil, Canada, EU, Korea, Turkey, UK and US against the world’s GDP.